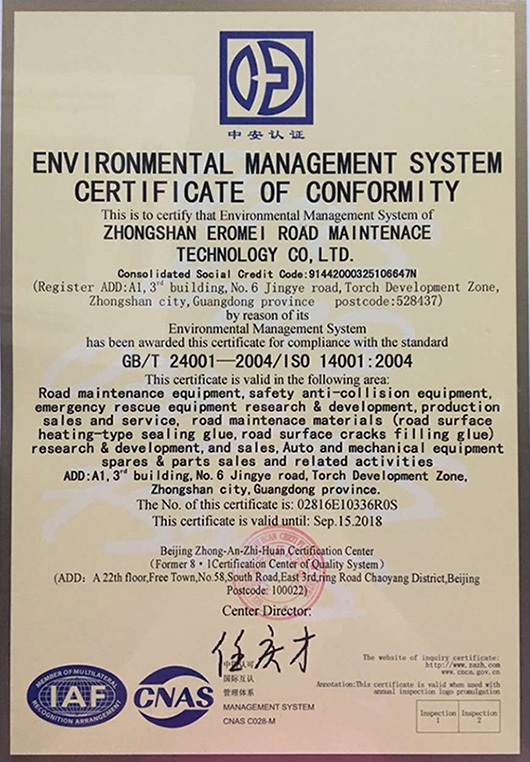 Company Overview - Zhongshan Eromei Road Maintenance Technology Co., Ltd.
3YRSZhongshan Eromei Road Maintenance Technology Co., Ltd. 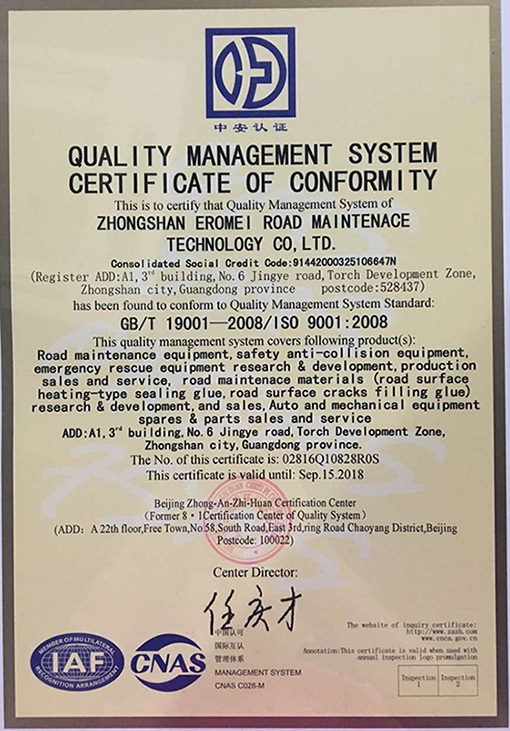 Established in January 30,2015 and located in Zhongshan City Guangdong Province, the hometown of Mr.Sun Yat-sen , Zhongshan Eromei Road Maintenance Technology Co., Ltd. is focusing on the development, production and sale of new equipment, new material and new technology for the road prevention field , as well as to provide comprehensive solutions of road preventive maintenance for the customers with international leading technology and construction techniques to serve the road maintenance field in China. 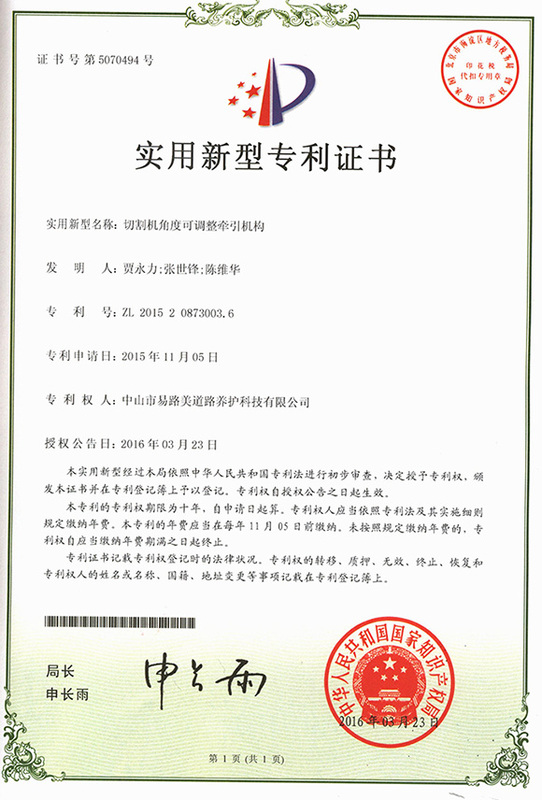 Our main products are new maintenance equipment and materials used for complete road surface crack repair series, complete potholes repair series, various seal coat techniques series, manhole cover repair series, bridge crack repair. 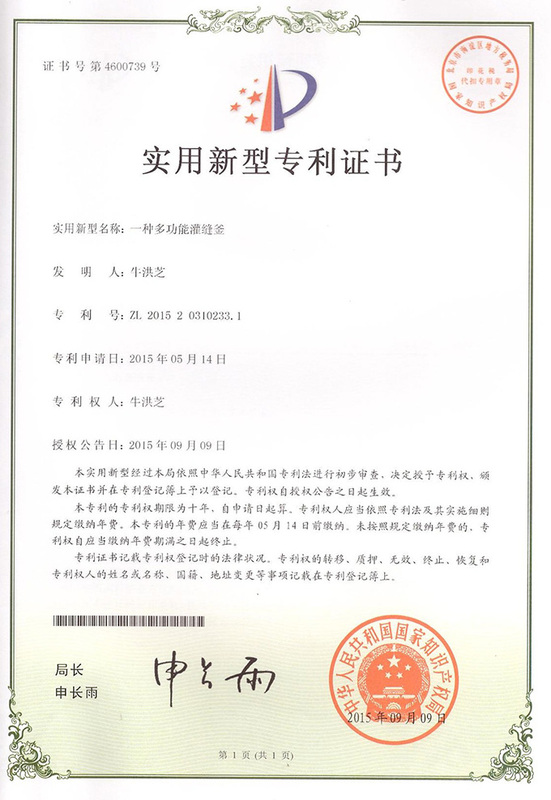 A professional construction team owned by us is to undertake the special pre-curing projects like crack pouring construction, bridge expansion joint construction and 3 mm seal coat construction. 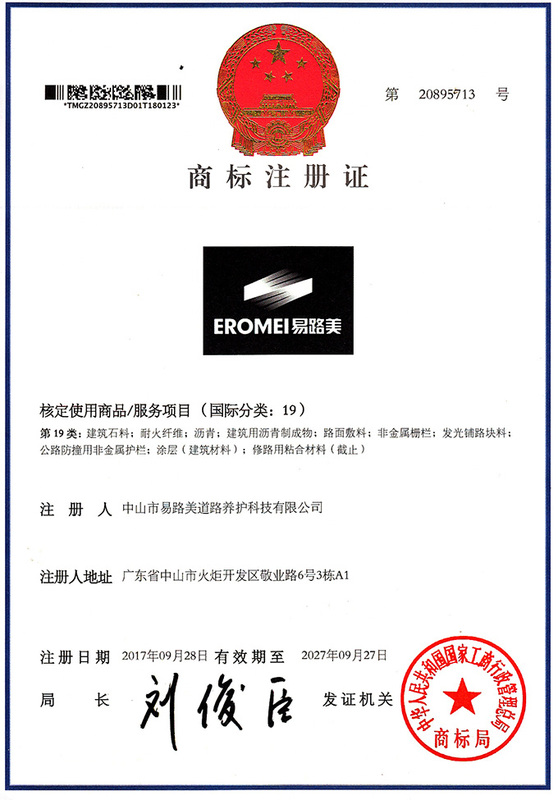 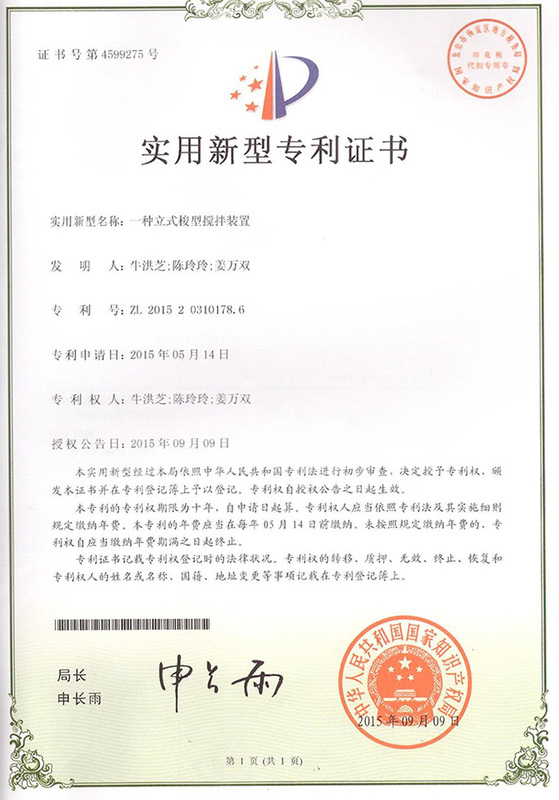 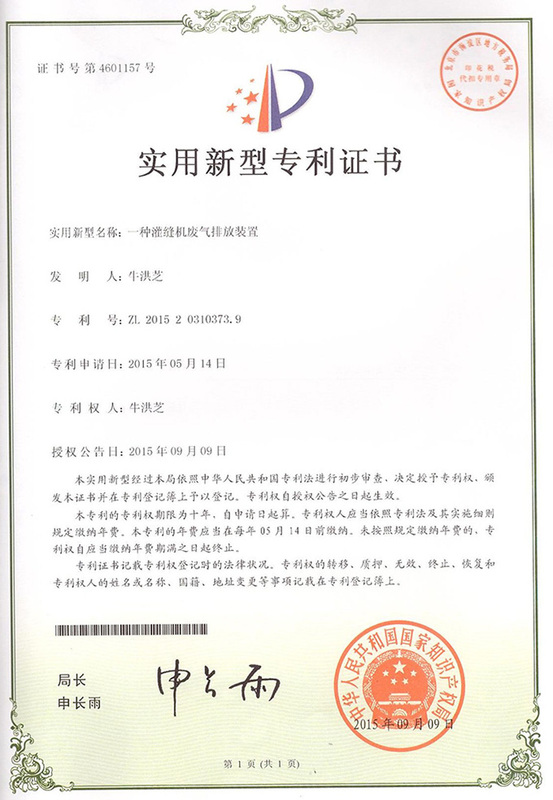 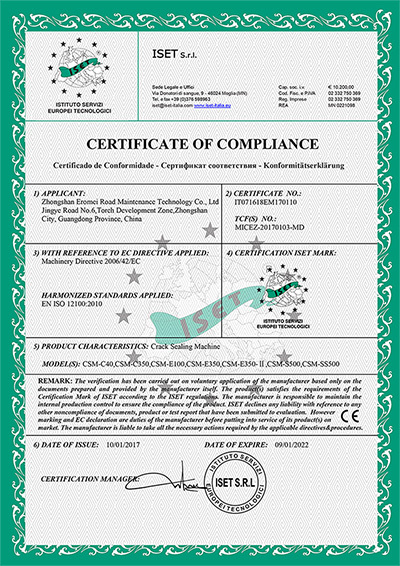 Since establishment, adhering to the enterprise principle of "Innovation, Quality, Service", Eromei is wildly recognized by customers in the filed by keeping independent innovation, absorbing the international advanced development concept and manufacturing technology, launching a broad and comprehensive cooperation with many well-known colleges and universities in China. 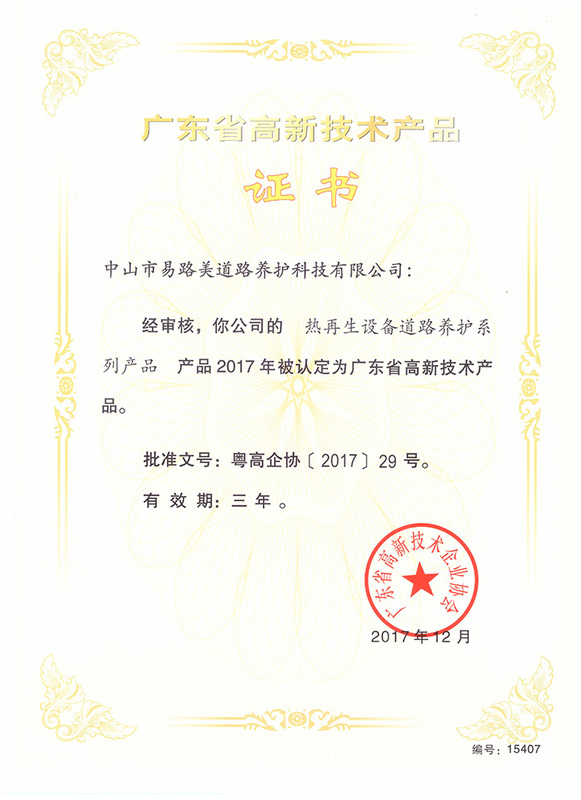 The business of road preventive maintenance in China is booming, our company will continue to focus on the research of the segment of road maintenance, enhance our technology, constantly improve the product structure, and try to moving to be a company owing quality, technology and enterprise culture. 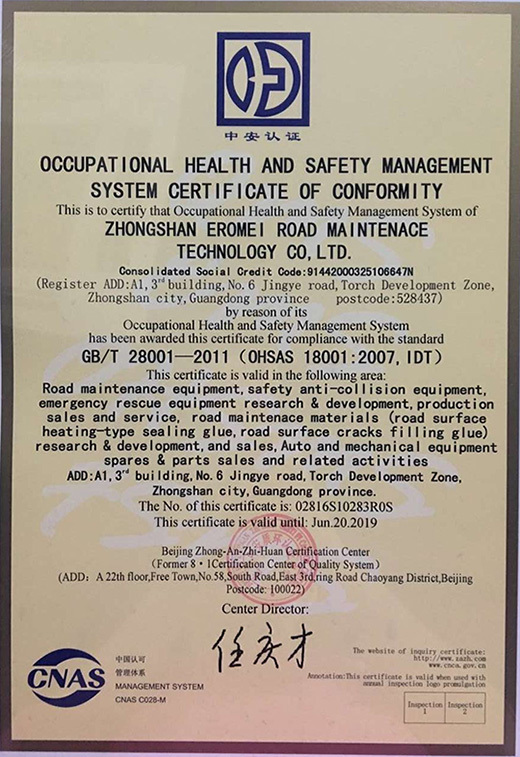 Road maintenance equipment, safety anti-collision equipment, emergency rescue equipment research & development, production, sales and service, road maintenance materials (road surface heating-type sealing glue, road surface cracks filling glue) search & development and sales. 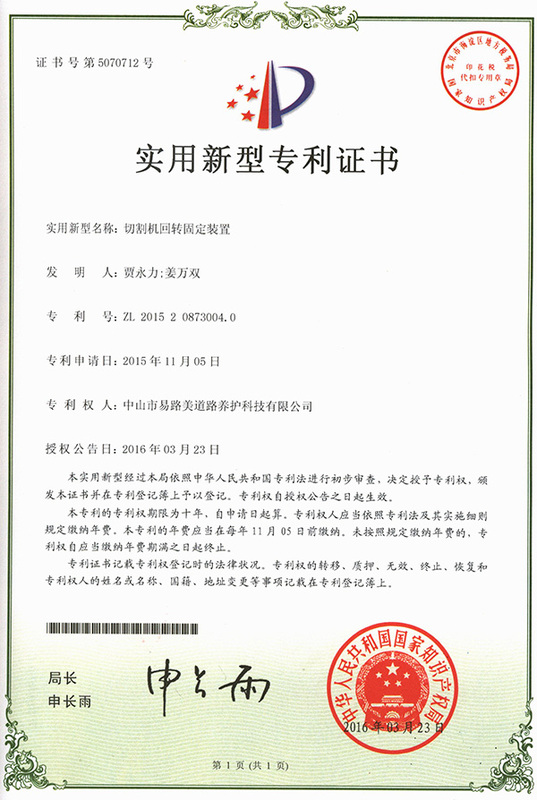 Auto and mechanical equipment spare & parts sales and related activities.